This is a generic female low poly base mesh (including eyes). 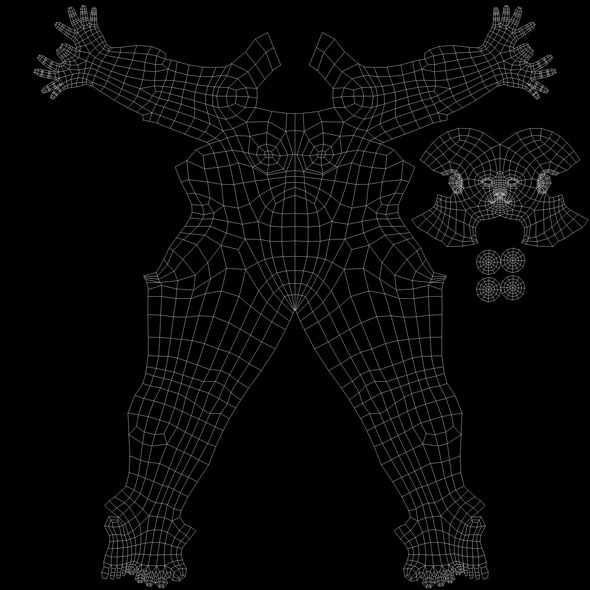 Keeping the human muscle anatomy in mind I have kept the topology clean, all quads & also UV-unwrapped. It is ready for sculpting, texturing, rigging, animation etc.